A set of x26 bold and colourful silkscreen prints, one for each letter of the alphabet, produced by the artist in 1991. From the familiar Z for Zebra to the esoteric P for Pachyderm these screen prints reflect his humour, nostalgia and eclecticism. 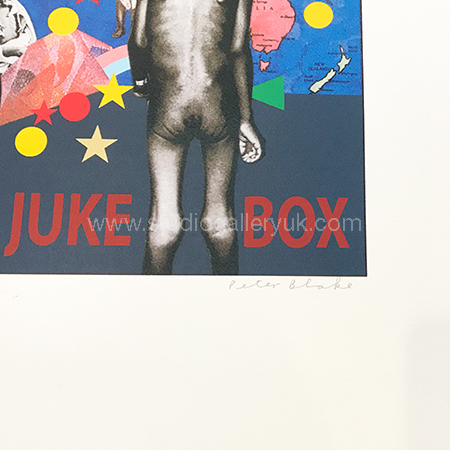 This is a RARE opportunity to purchase one of Sir Peter Blake's first Alphabet Series, Published in 1991 by Waddington Graphics and Coriander Studio, London. These beautiful Silkscreens are created on wove, signed, titled and numbered in pencil by Sir Peter Blake.